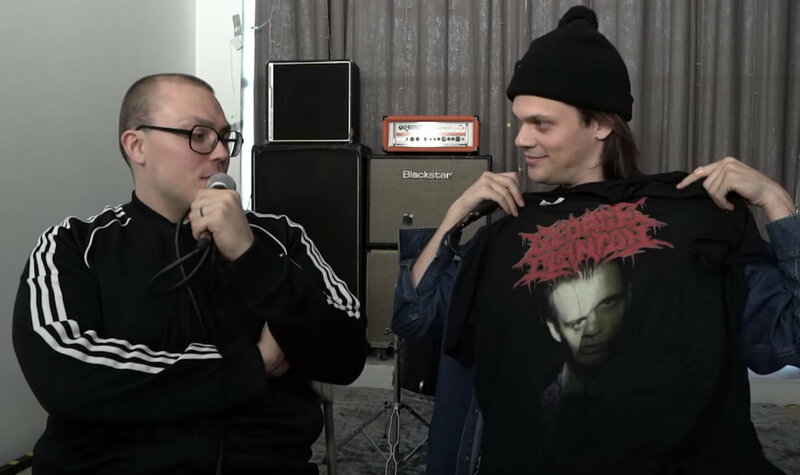 hanknickel George I deadass love you Favorite track: Livin' Loose. D. MacGregor I came here for "Make it Forever" and "Dumb". I stayed because of "Slide" and "Monster". Favorite track: Monster. ronegee I Lost You There Favorite track: You Lost Me There. 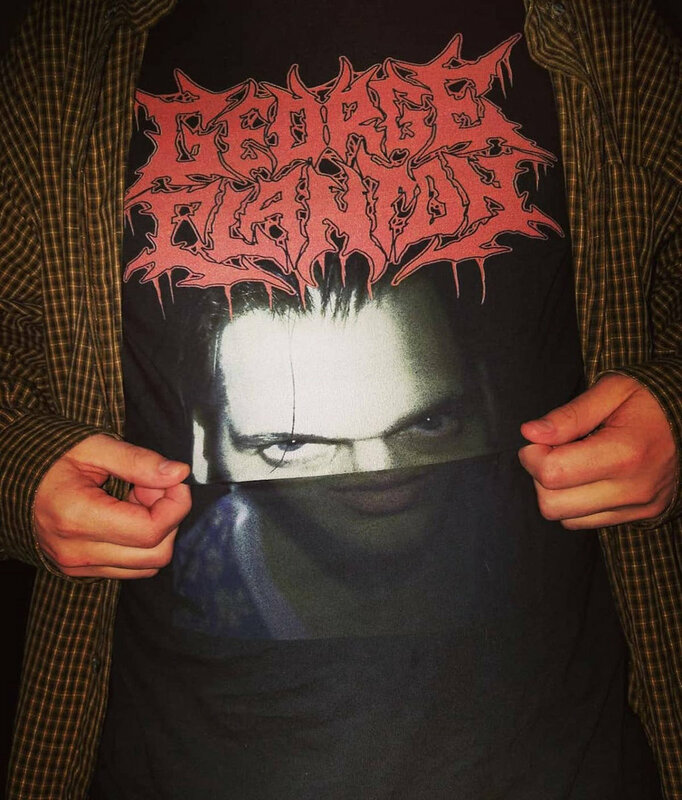 George is a dark boy now. 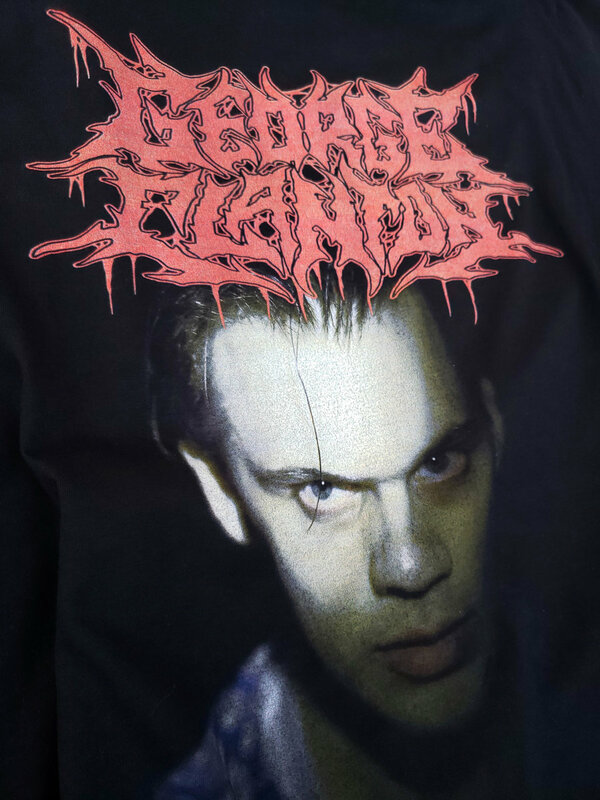 Represent and look tougher than you really are with the new George Clanton Death Metal shirt. Bella Canvas 3001 shirt, soft and fits true to size. Unisex style available XS-3XL in DEATH BLACK only. 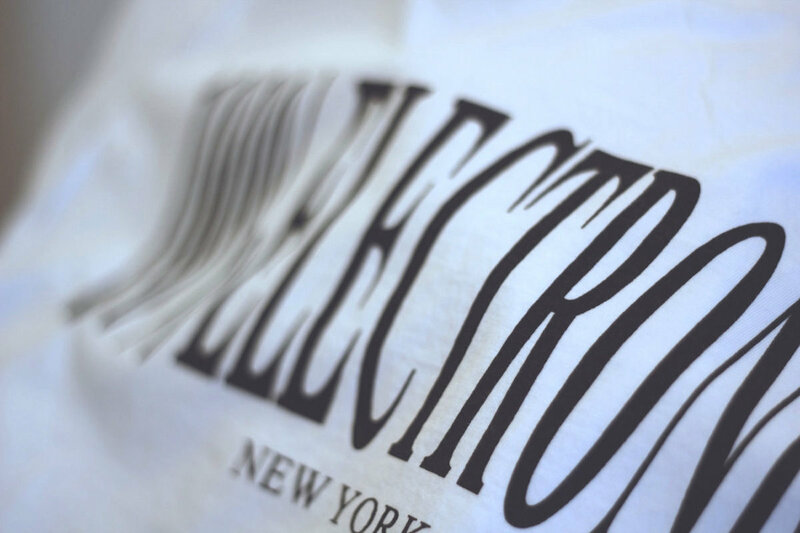 The example shirt printed below is XL. Printed image will appear larger on smaller shirts, and smaller on larger shirts. Just like our ESPRIT shirt (bit.ly/2L8tRD9), this is 100% Heavyweight 6.1oz cotton. Pre-shrunk, and soft washed. 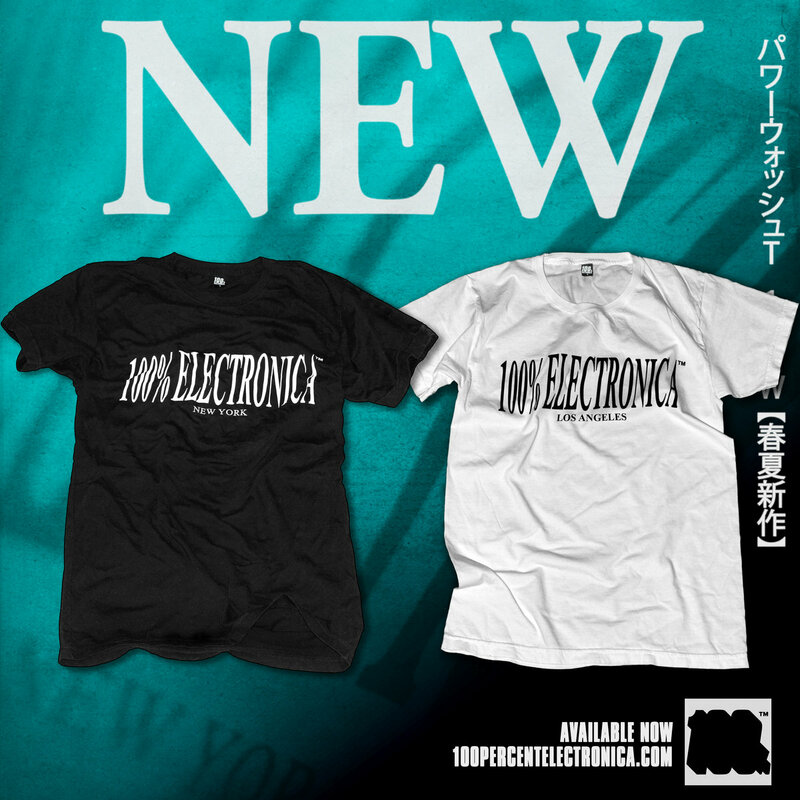 Now available in 2 variants: The original black with "New York" logo, and the new white with "Los Angeles" logo! They are the same shirts we have been printing for years that everyone says are the best. Professionally screenprinted in LA. 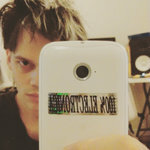 Comes with a 100% Electronica custom neck tag. 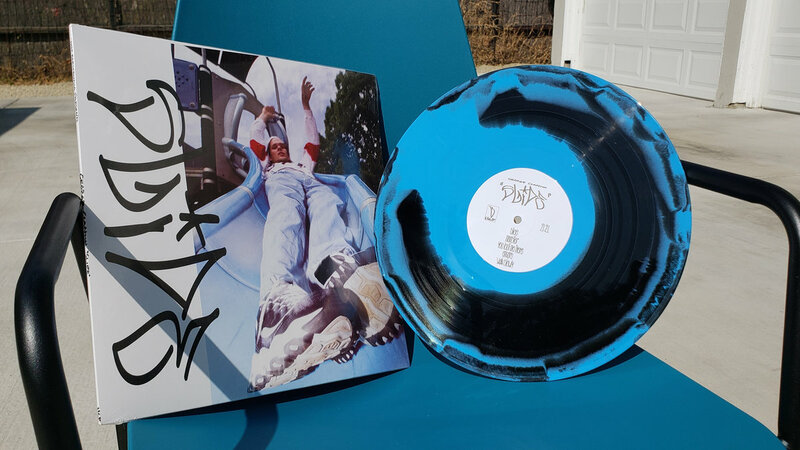 Since we sold 1000 copies of "Slide" vinyl on pre-order reservation alone, we have done for you a 2nd pressing! This version is a beautiful Black and Blue swirl. 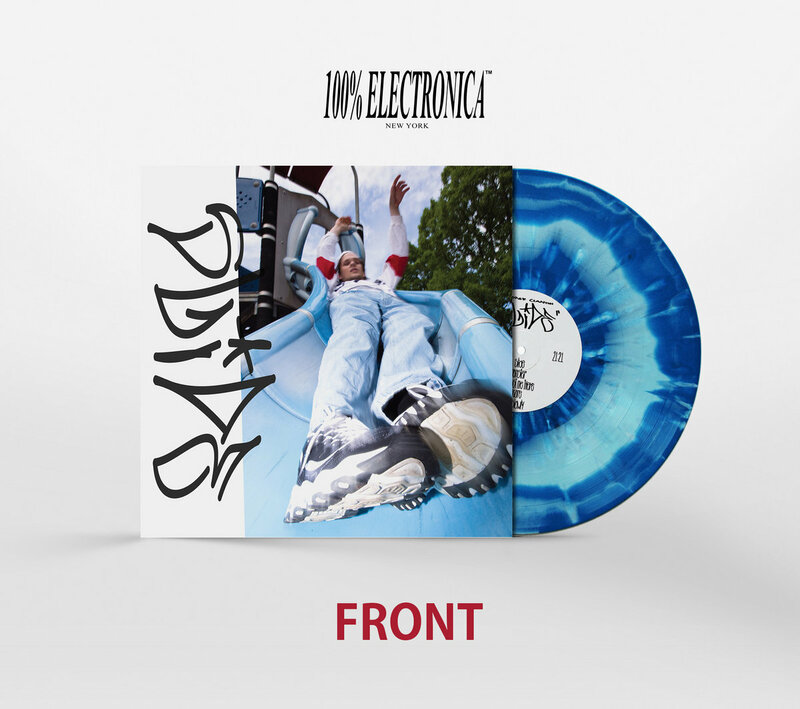 In contrast to the first pressing, this version's cover is not embossed, the sleeve is standard white paper, and the vinyl color is different. 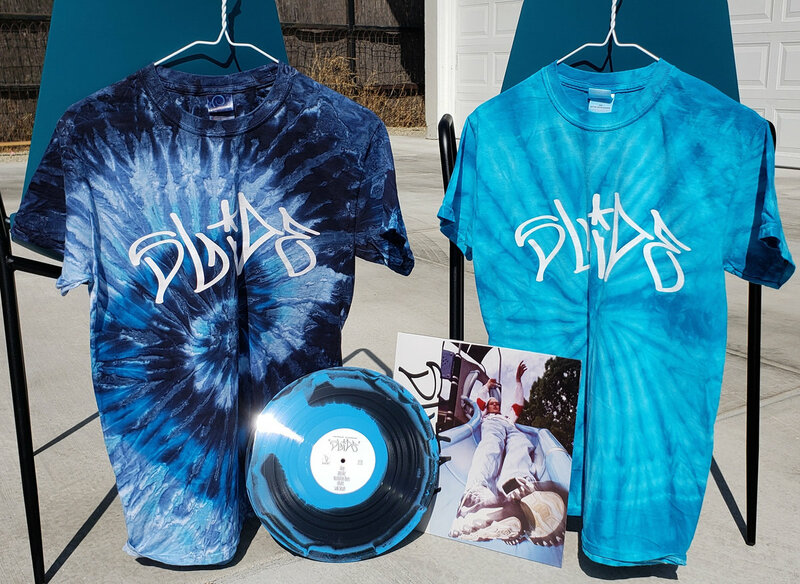 To commemorate this release, we have matching tie dye t-shirts available below for a limited time. Includes unlimited streaming of Slide via the free Bandcamp app, plus high-quality download in MP3, FLAC and more. 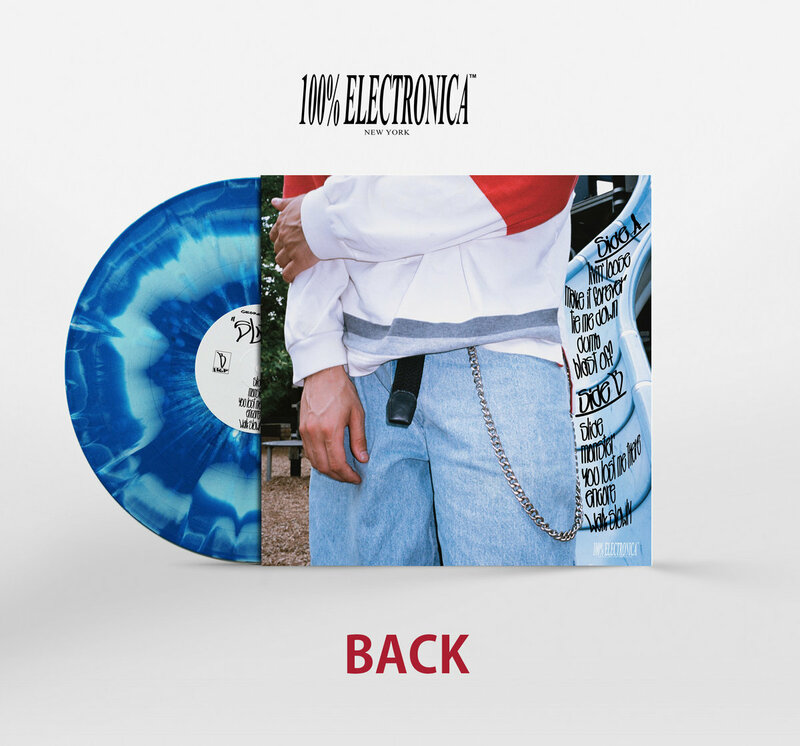 Join now to receive all the new music George Clanton creates, including this release and 1 back-catalog release, delivered instantly to you via the Bandcamp app for iOS and Android. You’ll also get access to supporter-only exclusives. Learn more. Professionally printed cassette with a 16 panel full color J-card that unfolds to reveal photos and all lyrics. 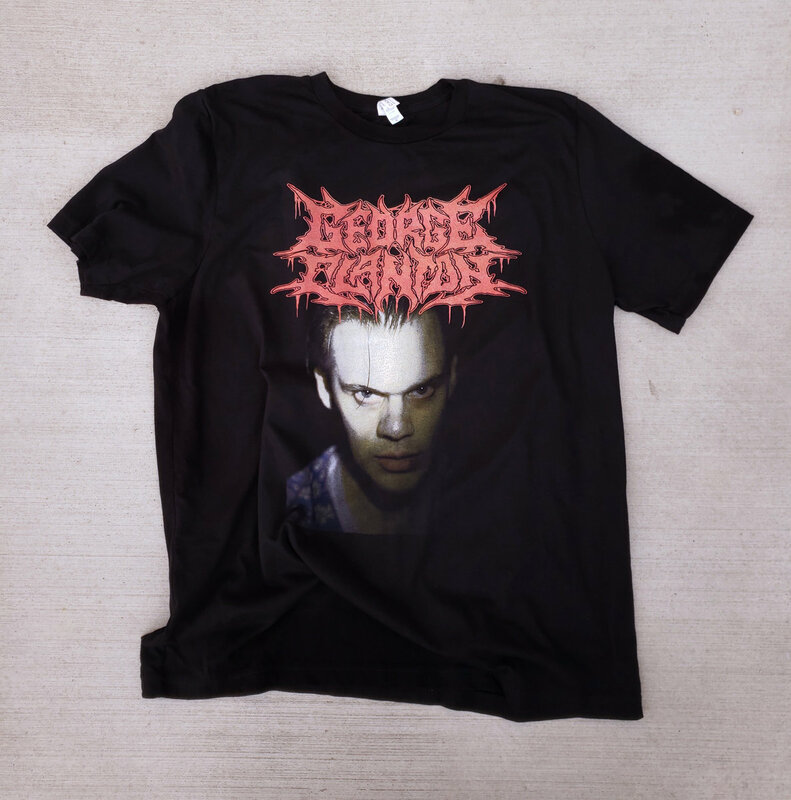 The new album from George Clanton is finally here. Even though the new Esprit LP just came out November 2017 (ESPRIT 空想 is another moniker of George Clanton), this album "Slide" has been in progress for over 3 years. Pulling from a much larger cache of influences, "Slide" effortlessly slips between genres throughout, even multiple times per track, while still sounding grounded. 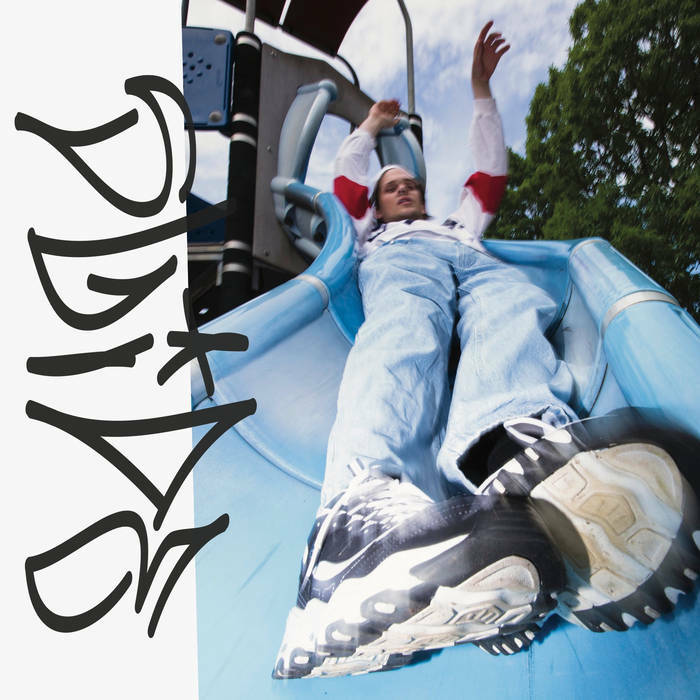 "Slide" is proof that George Clanton cannot make an experimental album. 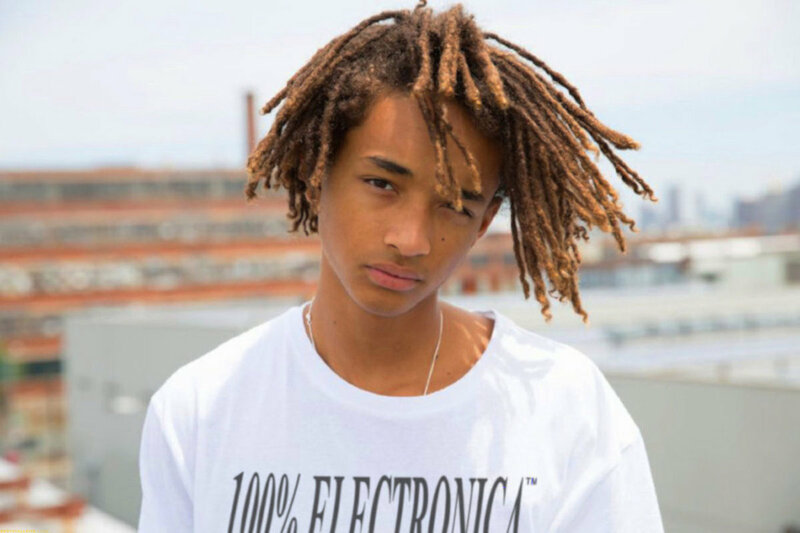 This is a new form of pop music - simple and nostalgic, and at the same time fresh and exciting. "Make It Forever," "You Lost Me There," and "Dumb"
Formerly known as Mirror Kisses. Also known as ESPRIT. 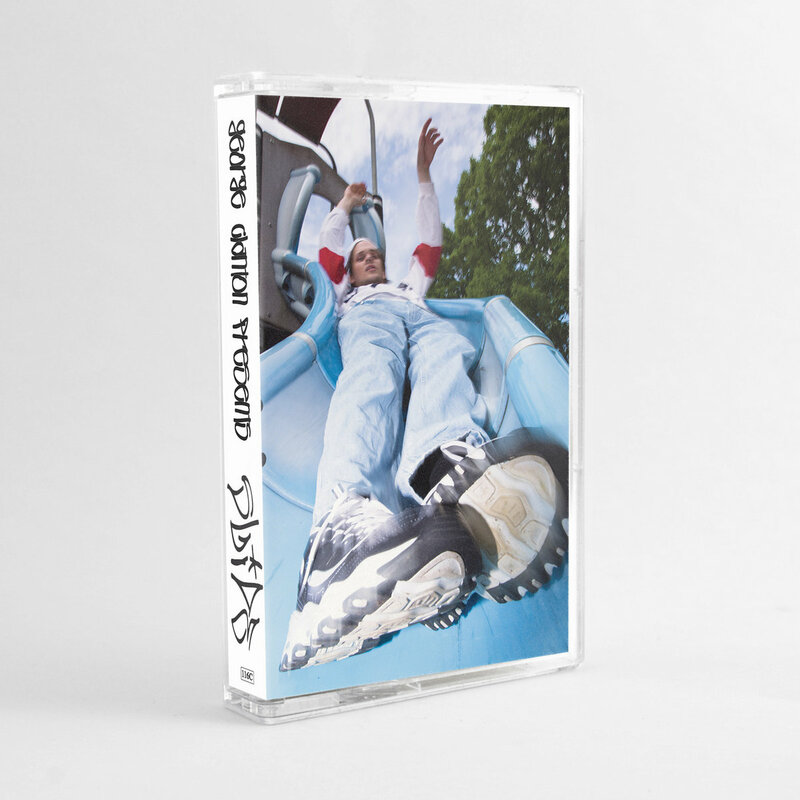 Utilizing elements of grunge, acid house, trip hop, shoegaze and vaporwave as a sonic palette, George Clanton makes nostalgic music for the modern era. Can we take the long way home? How long can I miss you? Did you hear that I could hurt you bad? Did you think it over? "It doesn't fit your daydream"
"It doesn't suit you right"
"It doesn't make you mainstream"
No "I'm leaving you tonight"
And say "I want ya"
Or just give up and say "It's over"
Can I tell you then?